Quick Fix 6.1 plus has arrived and like most of us who are subject to multiple test we must be prepared for a random in the future? Well worry no further we now sell Quick Fix 6.1 plus two packs at a discounted price. 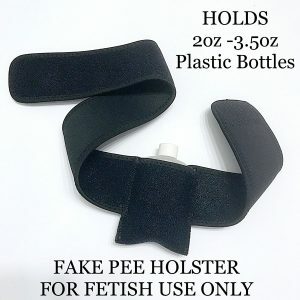 Buy two bottles of this miracle solution and save big! Each bottle of Quick Fix urine has a two year shelf life which makes buying an extra kit a no brainer. 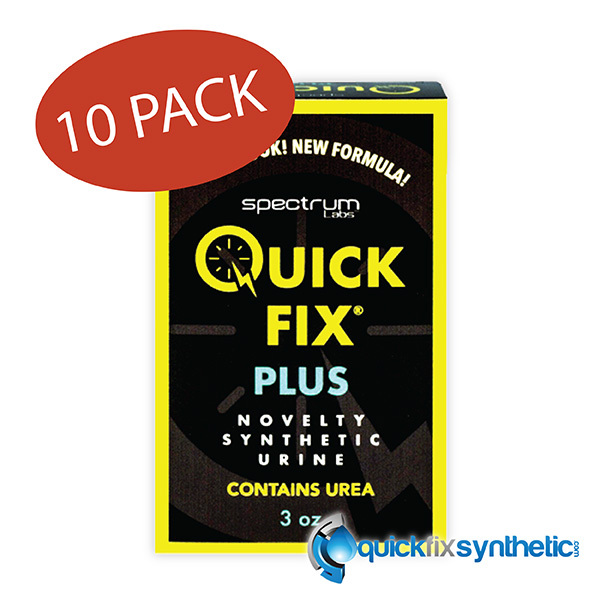 With Quick fix 6.1 all complete kits are perfectly balanced with ph balance, creatine levels, specific gravity, color making the urine completely undetectable to the human eye. 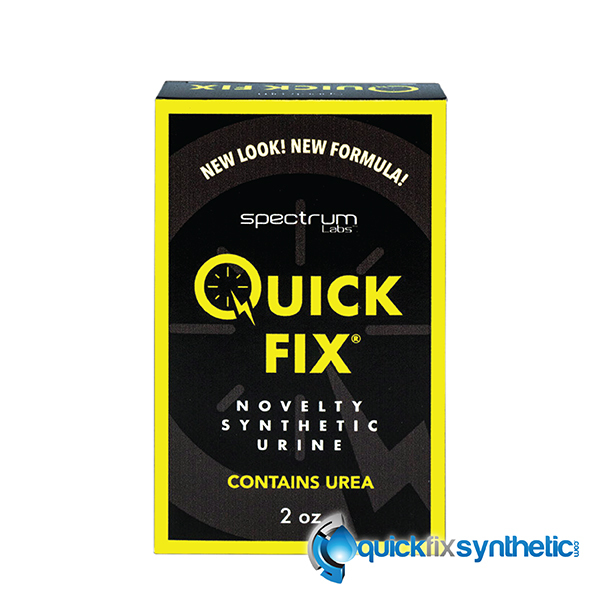 The new Quick Fix 6.1 formula contains three ounces of synthetic urine lab tested with pre mixed uric acid in every batch. Avoid counterfeit Quick Fix and buy direct from a real source. We only sell the latest batches confirmed to all of our customers. Call today and find out what all the hype is really about with the new Quick Fix 6.1 plus formula. Quick Fix 6.2 plus has arrived and like most of us who are subject to multiple test we must be prepared for a random in the future? 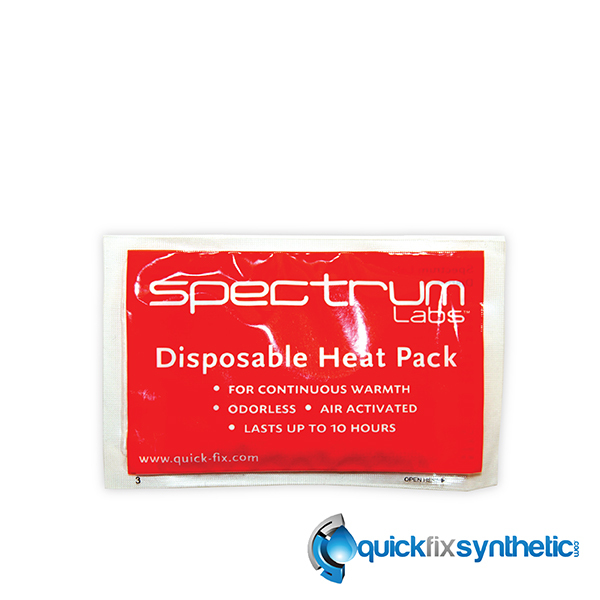 Well worry no further we now sell Quick Fix 6.2 plus two packs at a discounted price. Buy two bottles of this miracle solution and save big! 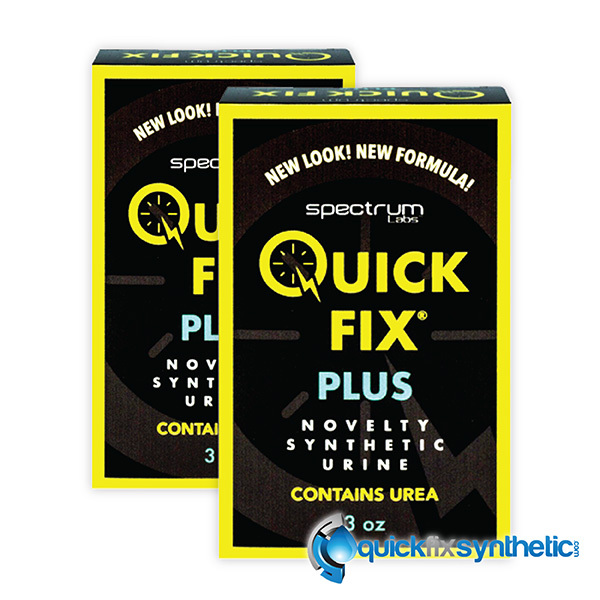 Each bottle of Quick Fix urine has a two year shelf life which makes buying an extra kit a no brainer. 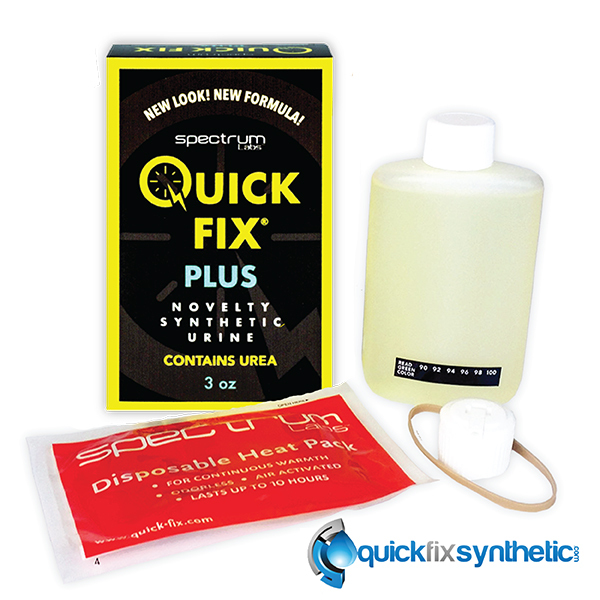 With Quick fix 6.2 all complete kits are perfectly balanced with ph balance, creatine levels, specific gravity, color making the urine completely undetectable to the human eye. 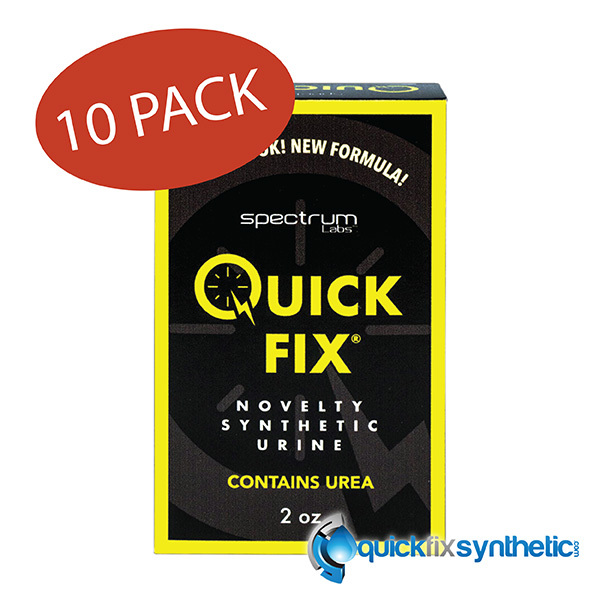 The new Quick Fix 6.1 formula contains three ounces of synthetic urine lab tested with pre mixed uric acid in every batch. Avoid counterfeit Quick Fix and buy direct from a real source. We only sell the latest batches confirmed to all of our customers. Call today and find out what all the hype is really about with the new Quick Fix 6.2 plus formula.